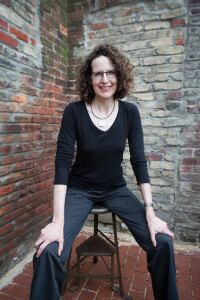 Jennifer Howard is a writer, editor, and journalist based in Washington, D.C. She’s currently at work on a history of clutter, forthcoming from Belt Publishing in September 2020. Jennifer has written for The Washington Post, The Chronicle of Higher Education, The TLS, EdSurge, Slate, McSweeney’s, Art & Object, Humanities, The Boston Review, Bookforum, and many other places. Her short stories have appeared in The Collagist, VQR, Idle Ink, and other magazines, and in the anthologies DC Noir (edited by George Pelecanos) and Amazing Graces. A former contributing editor of The Washington Post and a former senior reporter for The Chronicle of Higher Education, Howard is a professional member of PEN American and the National Book Critics Circle. She has been a VCCA Fellow at the Virginia Center for the Creative Arts. 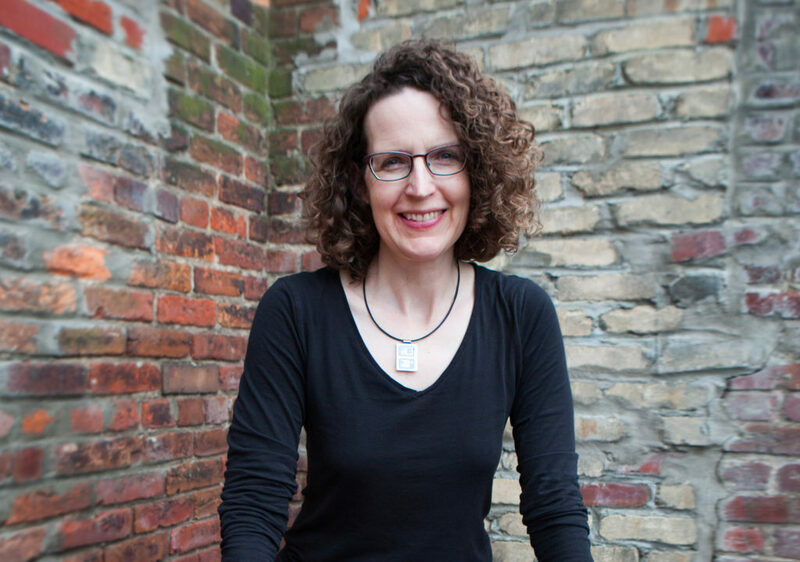 Born and raised in D.C., Jennifer lives in a book-filled house (so many books, so little time) on Capitol Hill with her husband, the writer Mark Trainer, their two children, and several cats and dogs (so many pets, so little time). She majored in history at Princeton University and holds a master’s degree in English from the University of Virginia. Follow her on Twitter (@JenHoward), find her on Facebook, or say hi on Instagram. Howard is currently editing a book of interviews with American historians, and is at work on a personal and cultural history of clutter—a lifelong obsession. Just don’t ask her to KonMari your house. Need an experienced writer, editor, or creative consultant for a project? Please get in touch with Jennifer Howard LLC via the contact form or email jh@jenniferhoward.com.